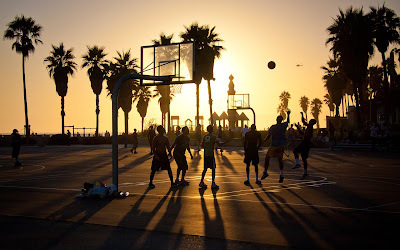 It's the longest day of the year, and the first day of summer. Welcome back summer, we've missed you. This year’s solstice, considered the start of summer in the Northern Hemisphere, is at 12:38 p.m. today (June 21). 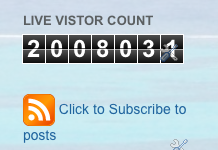 Vacation Barefoot celebrates 2m vistors! One million is a lot. Two million is even more! Thank you for reading up on vacations at Vacation Barefoot Travel Blog.